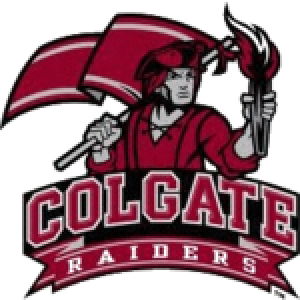 I started my coaching career for Colgate University in January 2017 and it has been an amazing experience being at this environment. The players are very fun and easy to work with because of how good their character and personalities are. They care about soccer a lot and our program. In our past 2017 fall season we reached Patriot League Semi-Finals, achieved an 8 game winning streak, we had 5 players were named All-American in our league, and we ended with a record of 10-7-2.